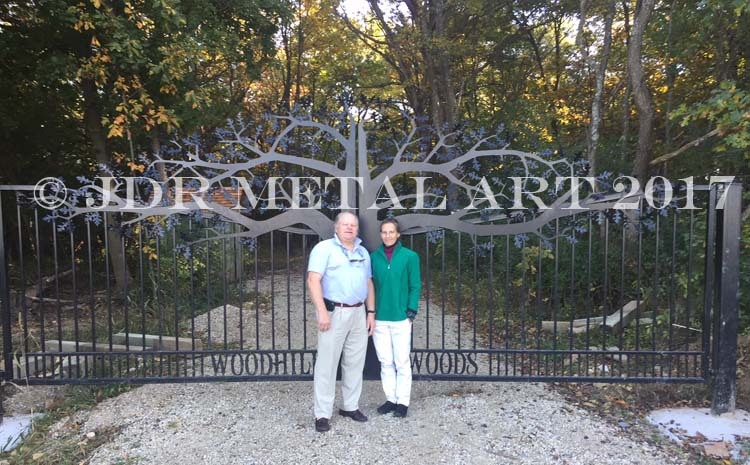 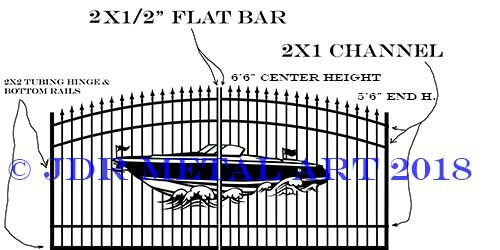 ornamental driveway gates-1 Archives - Custom Driveway Gates - Iron Steel & Aluminum - JDR Metal Art - FREE Standard Shipping! 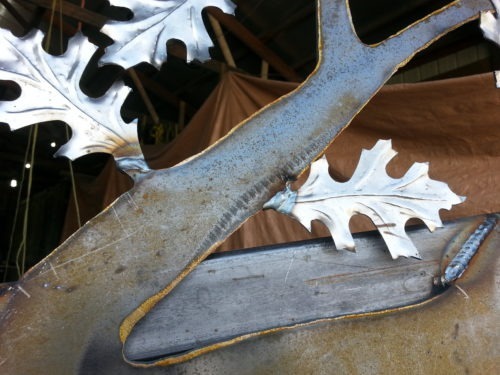 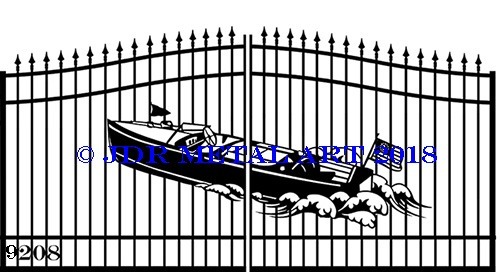 Here’s a cool boat themed driveway gate project currently being built. 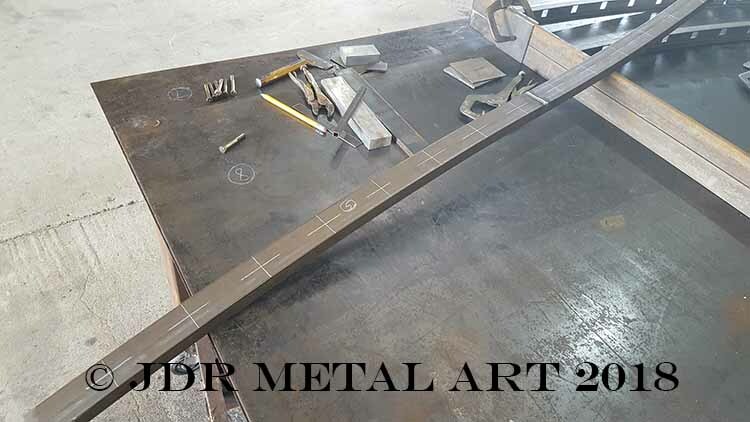 It’s a 14′ dual swing (approx. 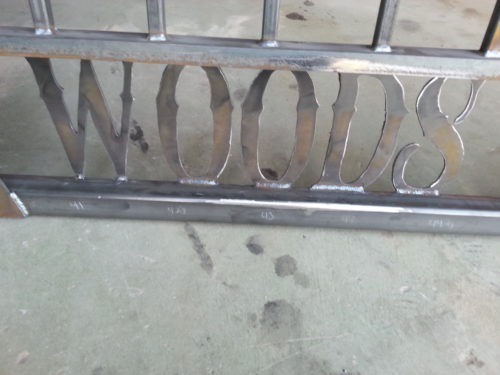 7′ per panel) that will hang from posts in Pennsylvania. 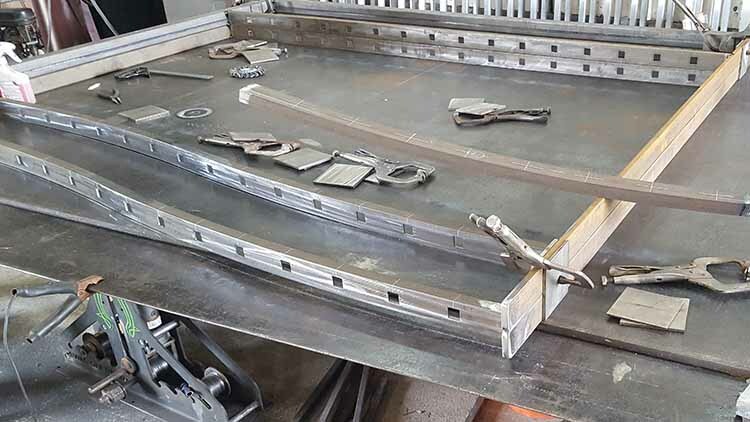 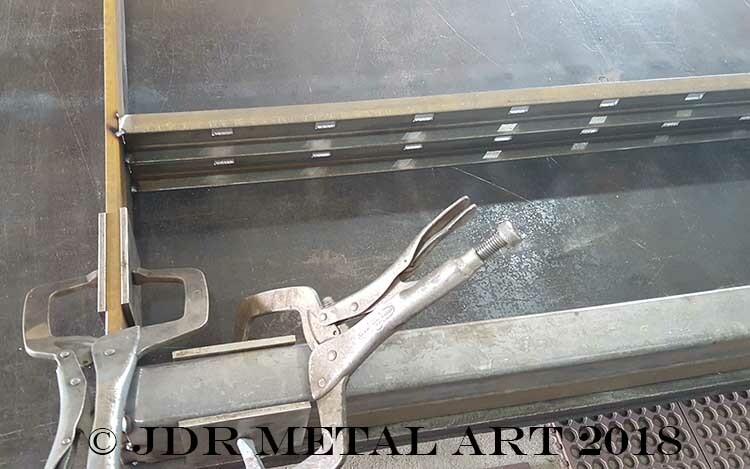 Pictures taken while fabricating the gate frame; preparing the channels for pickets which will be placed accordingly and welded completely solid for a seamless finish. 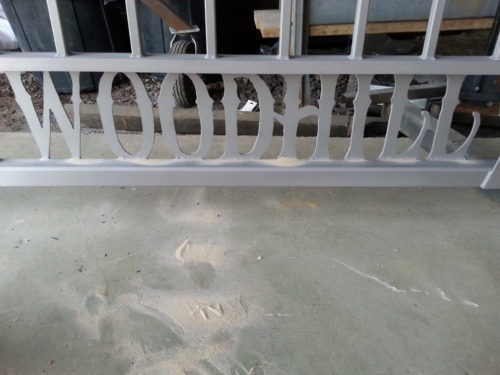 The double curved arch takes a lot of precision layout to make perfect.